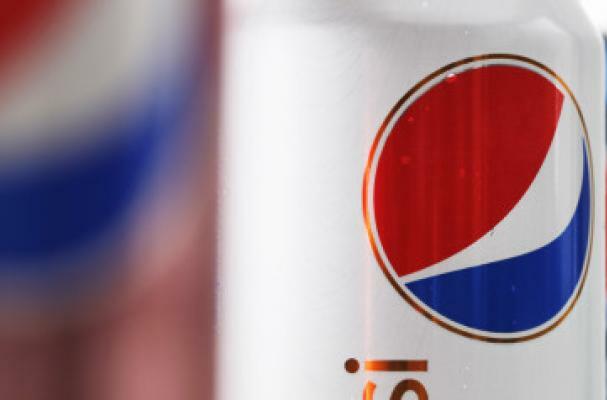 Mega-cola brand Pepsi's Japanese distributor, Suntory (who recently released Pepsi White) will be releasing a new diet soda, named Pepsi Special. So what makes this diet soda so special from the rest? The soda contains a fiber molecule called dextrin that is said to prevent the body from absorbing fat. This isn't the first dextrin-fuelled soda in Japan either; the dextrin cola market has been captured by Kirin Mets Cola, which was available on shelves in April. Soda isn't for dieting. Or is it? Soda is not typically the first consumable substance you think of when dropping pounds is topic of discussion. However, PepsiCo would want to change the game for Japanese consumers with its newest release, Pepsi Special. <a href="http://personalmoneynetwork.com/moneyblog/2012/11/14/fat-blocking-pepsi-special/">Pepsi Special</a> has dextrin that apparently soaks up fat.